Ever wondered how it would look when the Bitcoin finally lands on the Moon? 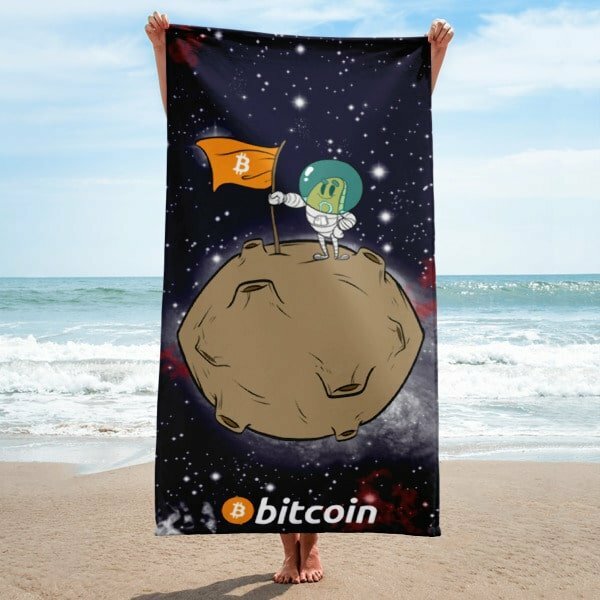 Well, we had a dream about it and illustrated it on this towel. Give your bathroom a vibrant look and wrap yourself up with this super soft and cozy all-over sublimation towel. 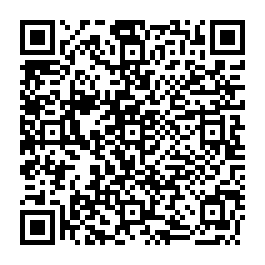 Ever wondered how it would look when the Bitcoin finally lands on the Moon? Well, we had a dream about it and illustrated it on this towel. 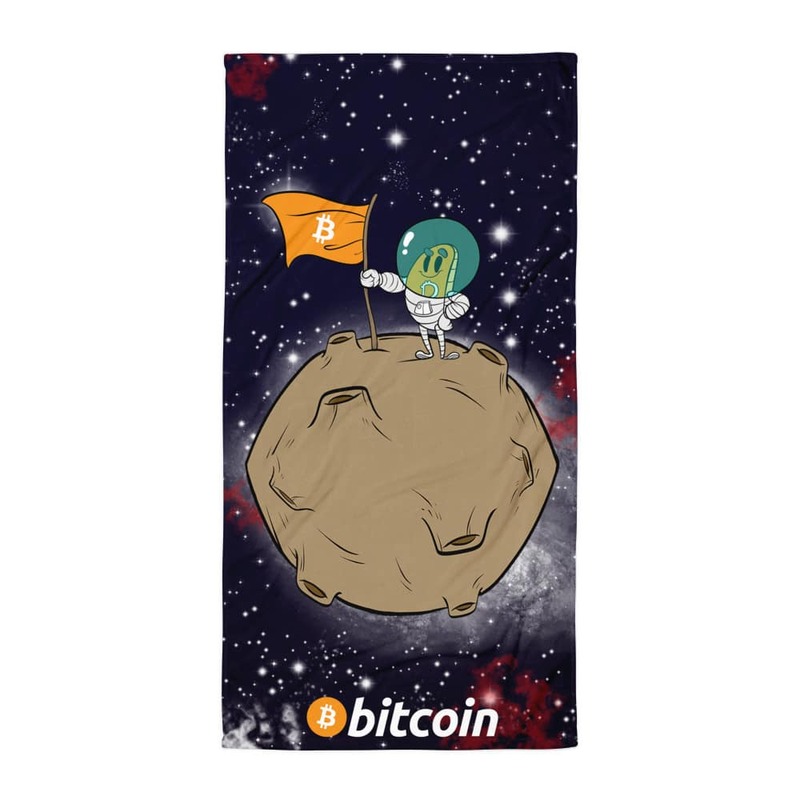 The illustration represents our well-known cryptocurrency Astronaut holding a flag with Bitcoin.org on. It to represent the strength of the community. We are still not on the Moon, but we are getting close.